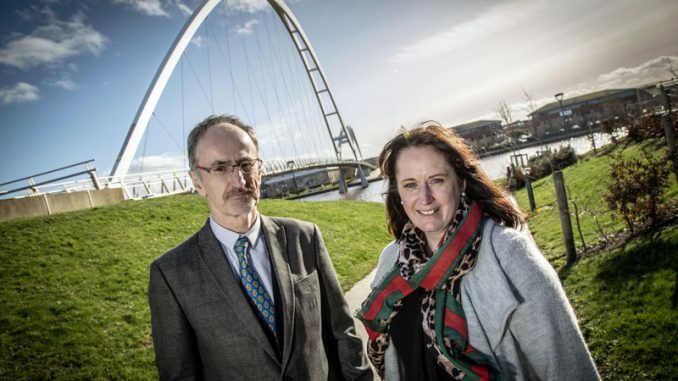 Law firm Jacksons continues its expansion with the appointment of new team members an its Teesside and Newcastle offices. The residential conveyancing department welcomes paralegals, Lisa Harding and Karen Prudhoe. Lisa joins head of department, partner Terry Saffin who is based in Stockton, and Karen joins the Newcastle team. Both Karen and Lisa will be assisting clients on the sale and purchase of properties. Jacksons’ family team sees the appointment of solicitor, Louisa Bestford, who has six years’ experience dealing, almost exclusively, in family law. She studied at Teesside University before qualifying as a solicitor four years ago, and spent the last six years working for a firm based in the North West. Louisa joins solicitor Susanne Shah, who heads up the family department. Solicitor Katharine Ayris, from Whitley Bay, joins the wills, trust and probate team as an associate in Jacksons’ Newcastle office. She gained a first class law degree at Hull University and has 13 years’ experience in private client work. The department also sees solicitor Helen Milburn being promoted to associate. Helen joined Jacksons as a trainee solicitor in April 2010 before qualifying as a solicitor in 2012. Emily Robertson has been appointed as paralegal in the litigation department in Teesside and will become a trainee at Jacksons in March 2017. 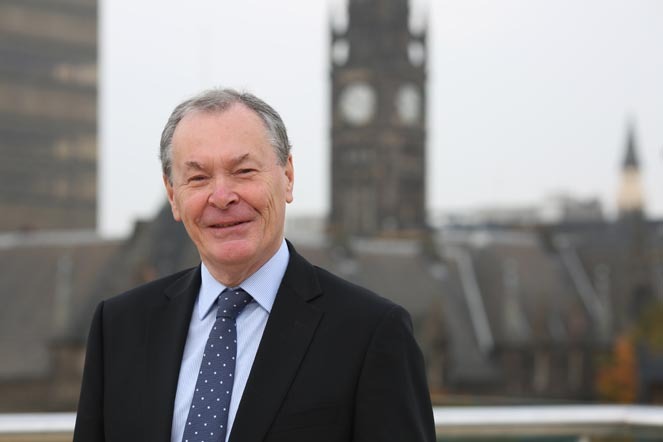 The firm’s senior partner Geoff Skeoch said: “I’m delighted to welcome our new staff to the firm and look forward to working with them over the next few months. 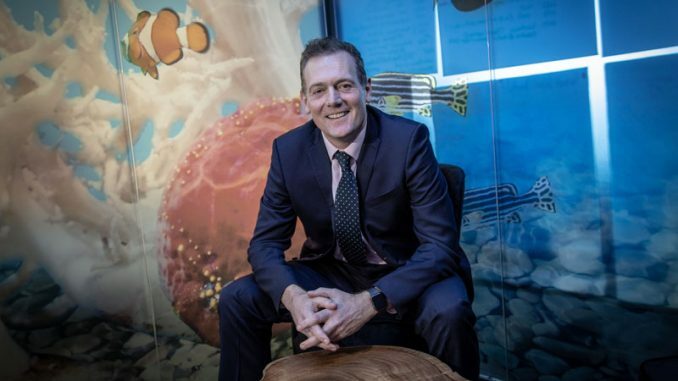 “It is really great to see Jacksons continuing its expansion in both offices at a time when we are celebrating our 140th anniversary. 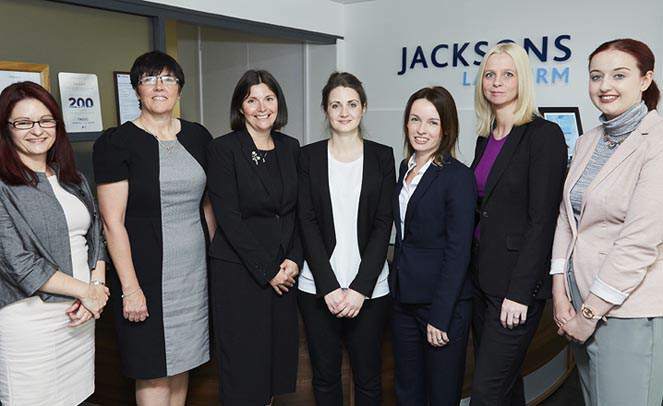 Jacksons reported a strong financial year in 2014-15 for its Stockton and Newcastle offices. The company law team fees increased by 52%, the commercial litigation team seeing an increase in 47% in fees, while commercial property fees are up by 34% in Newcastle and matrimonial team fees by 63%.